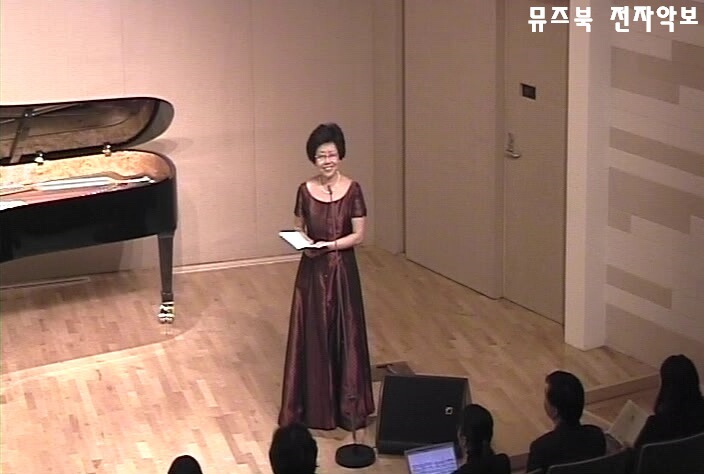 Professor Shin, Soo Jung (Seoul National Univ.) 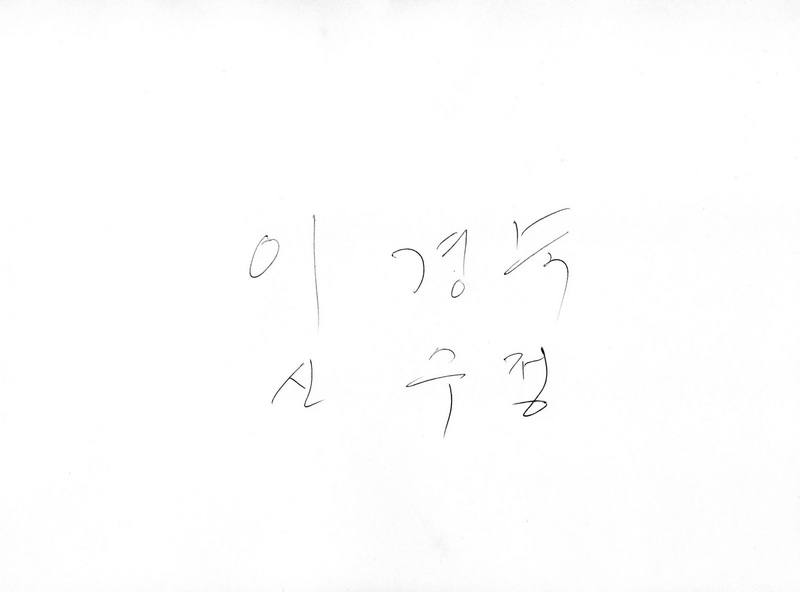 and Lee Kyung Sook (Yonsei Univ.) 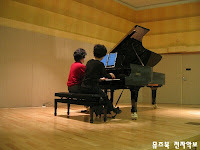 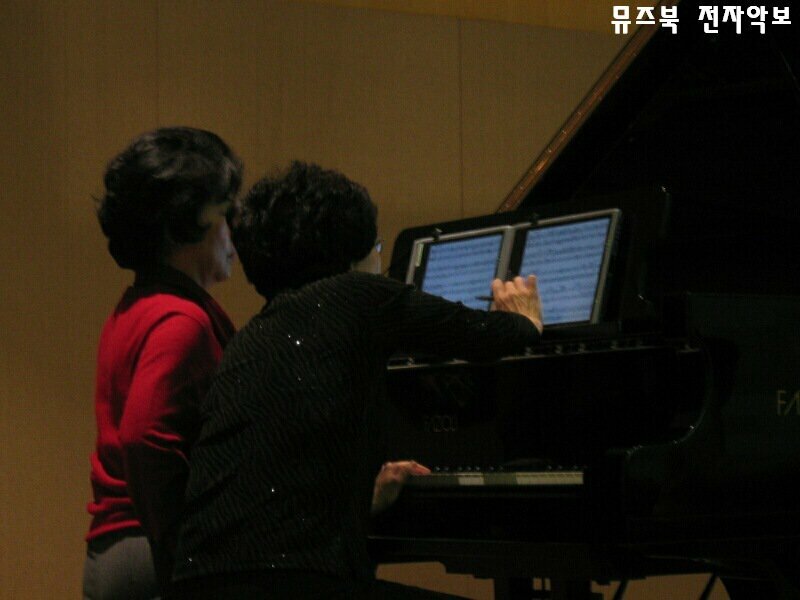 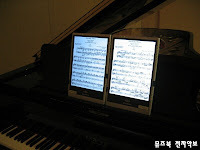 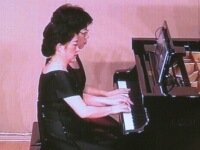 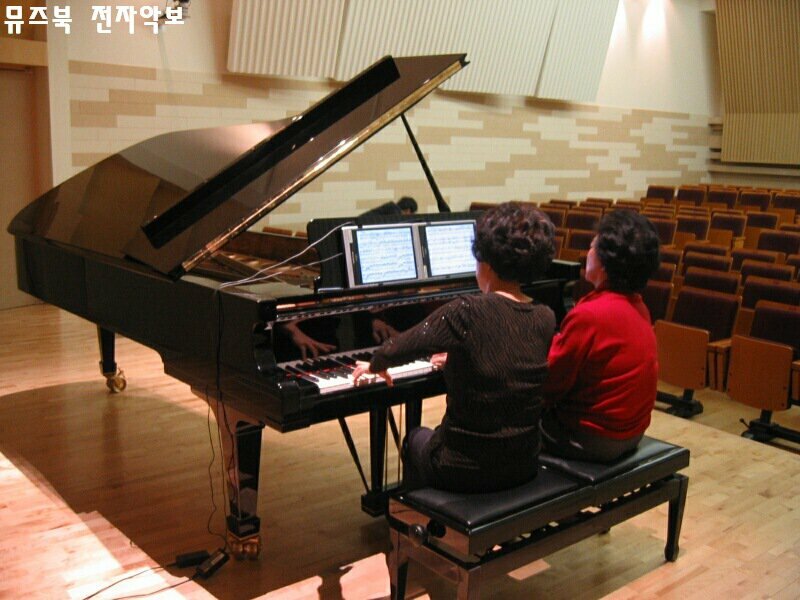 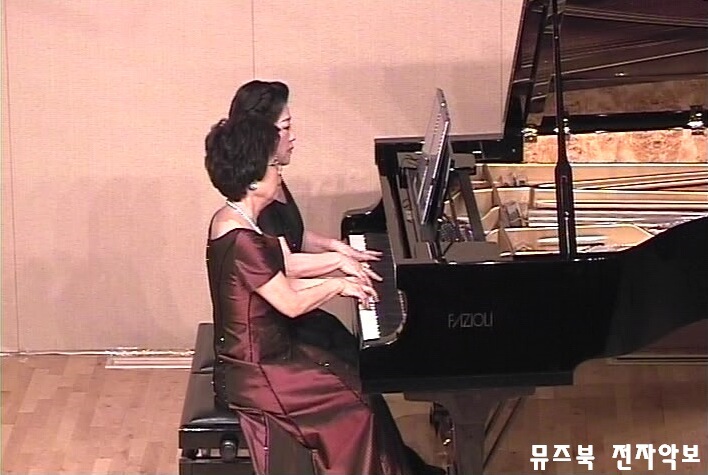 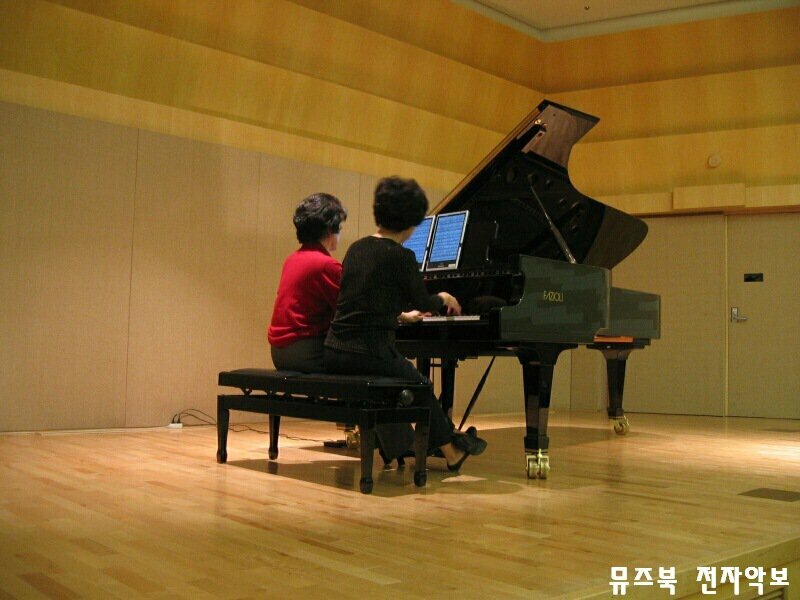 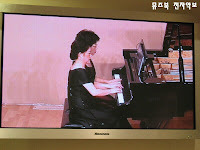 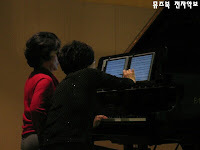 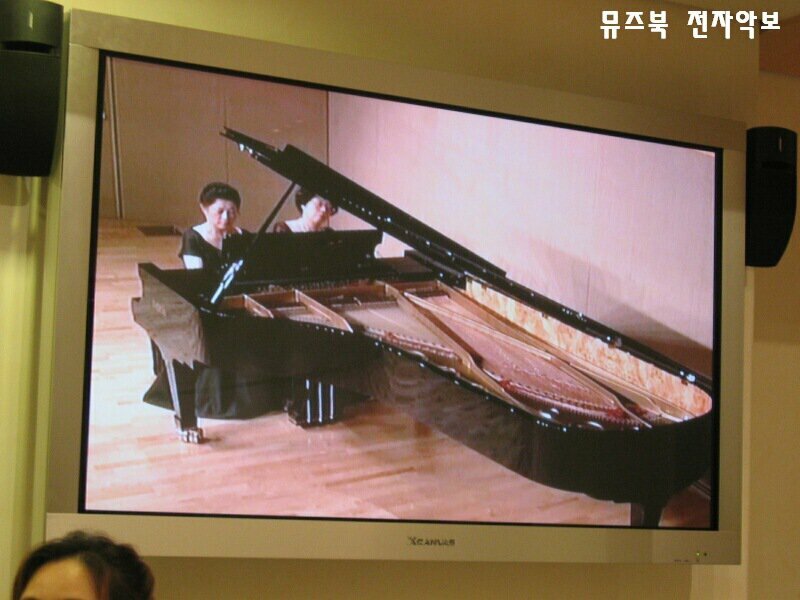 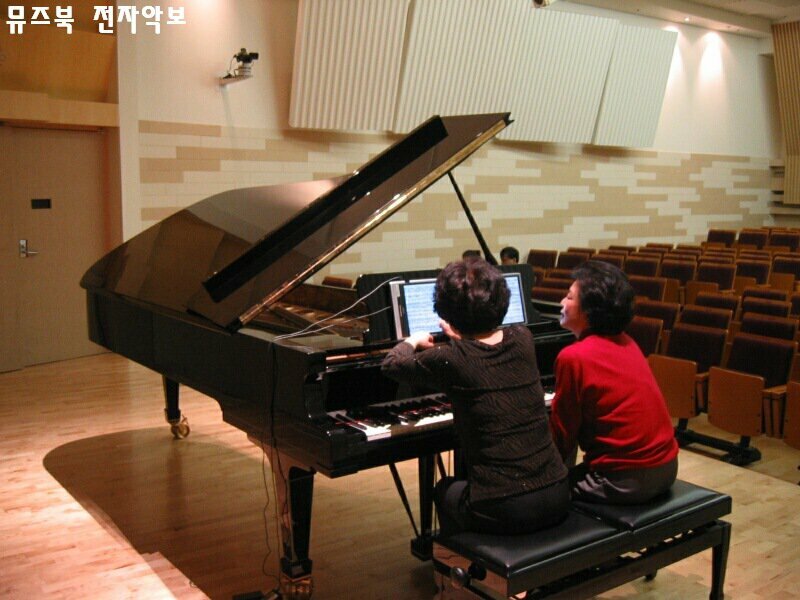 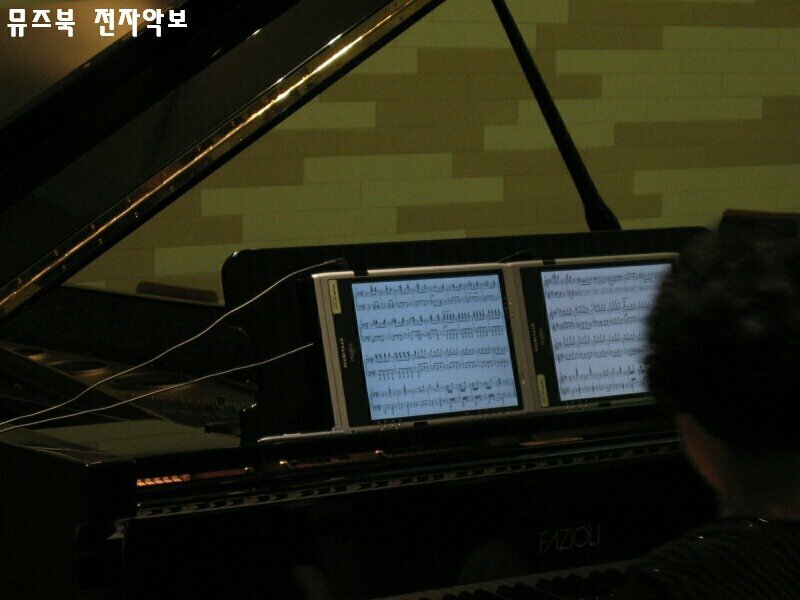 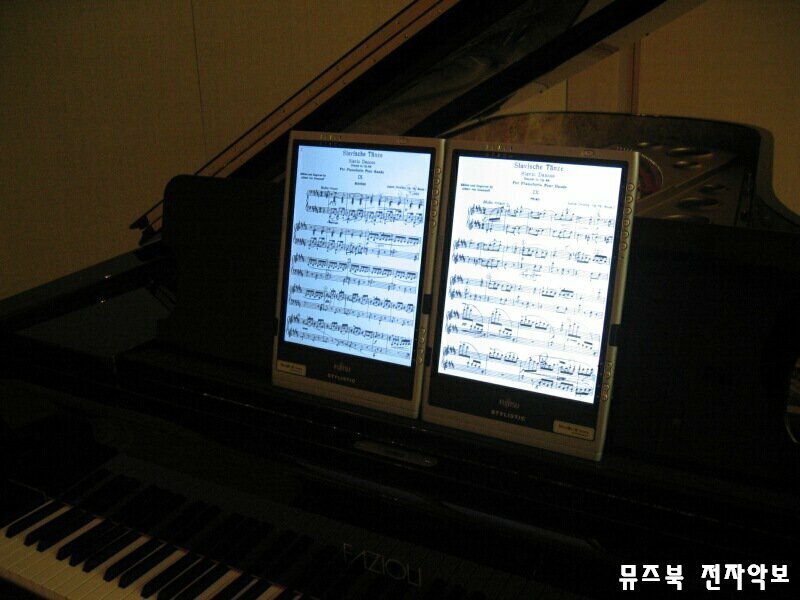 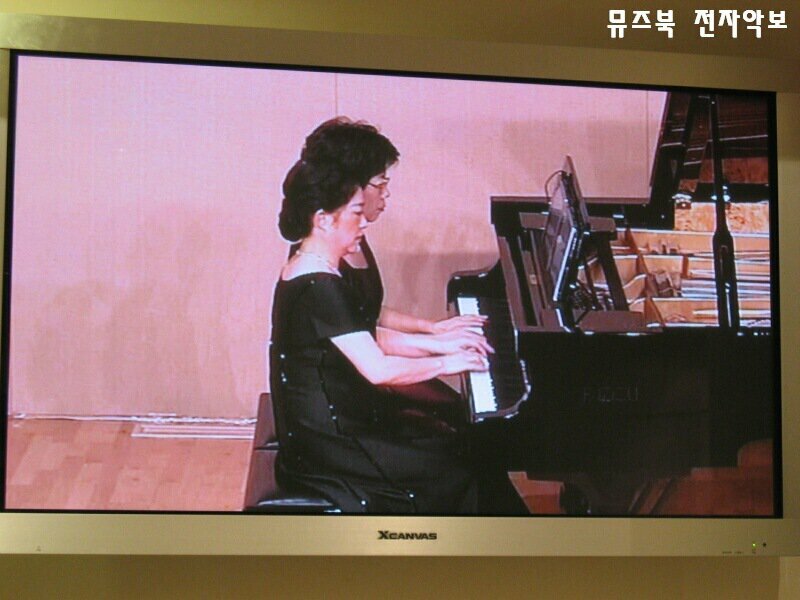 are in rehearsal of their piano duo concert. 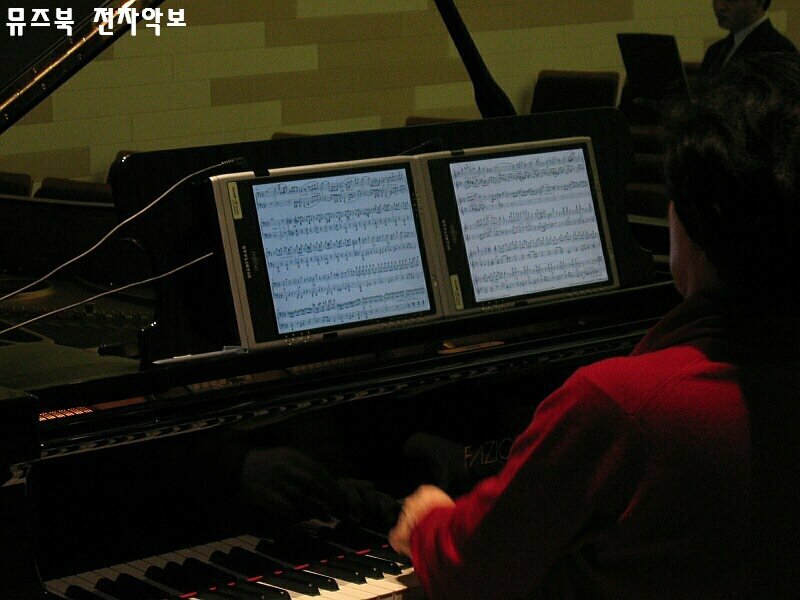 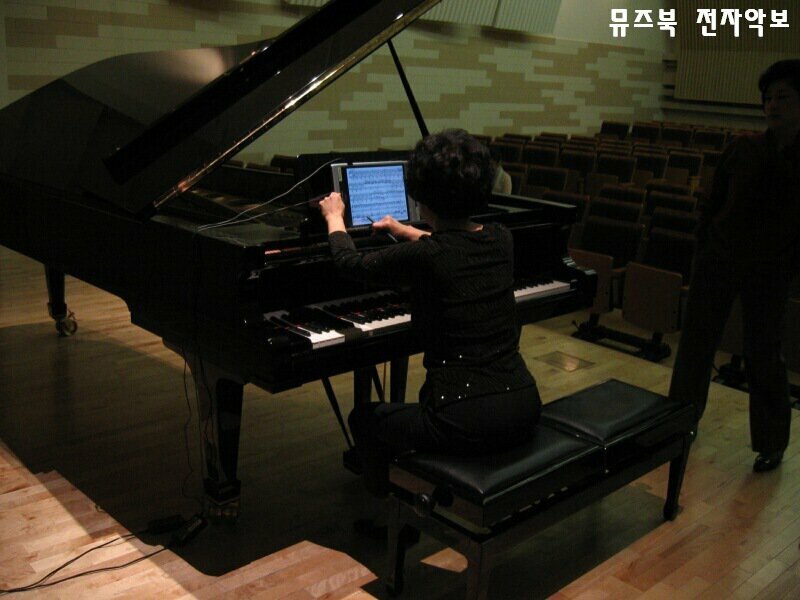 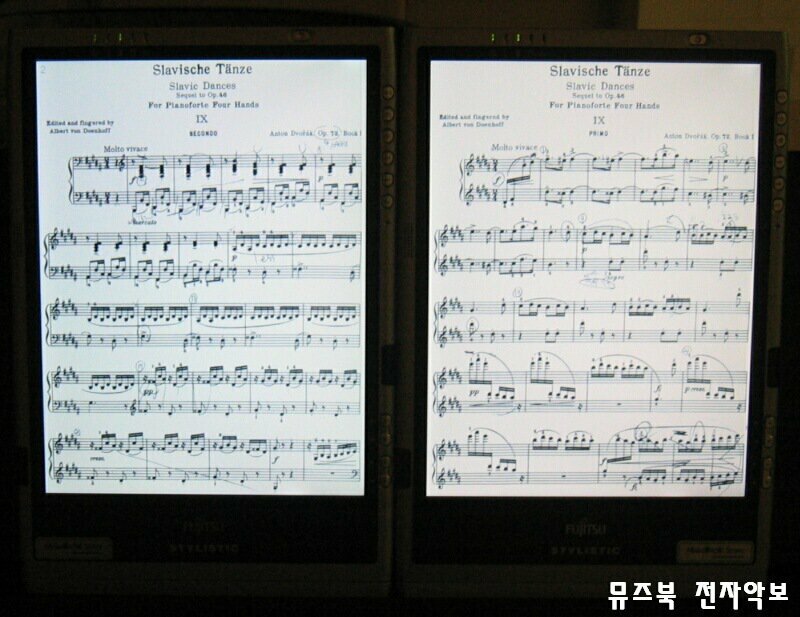 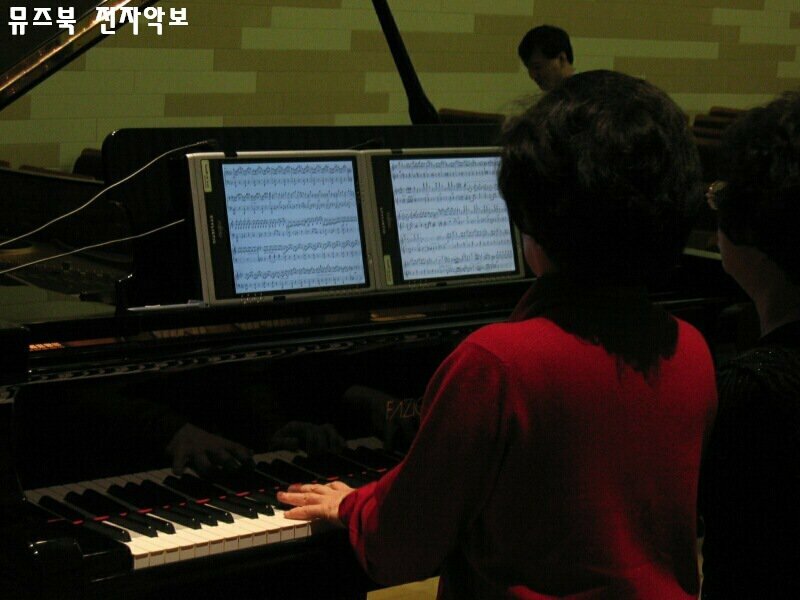 Prof. Shin is making annotations on the electronic score. 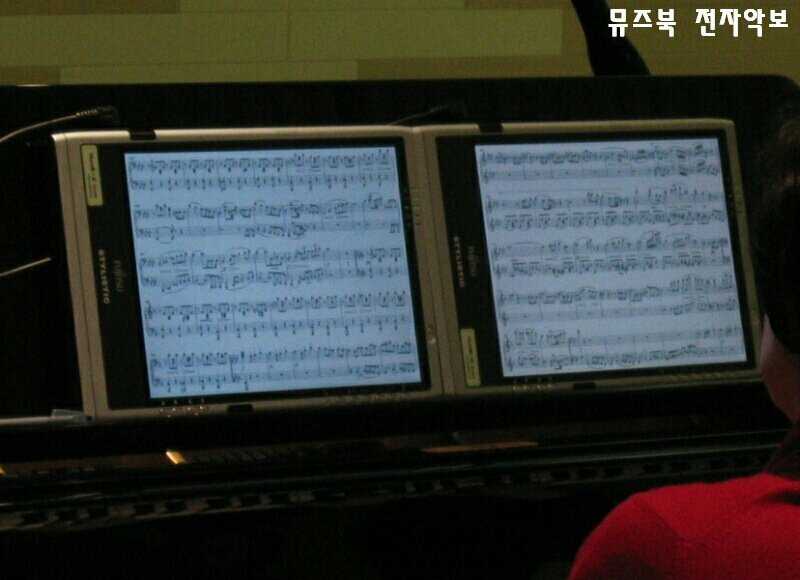 You can see the landscape scores on the music stand. 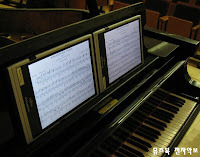 MuseBook supports landscape and portrait score-viewing. 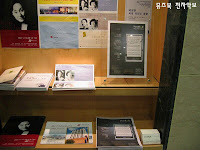 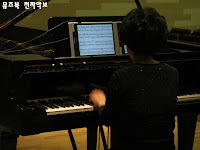 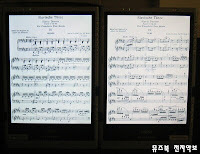 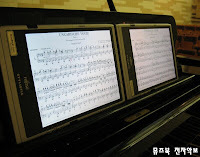 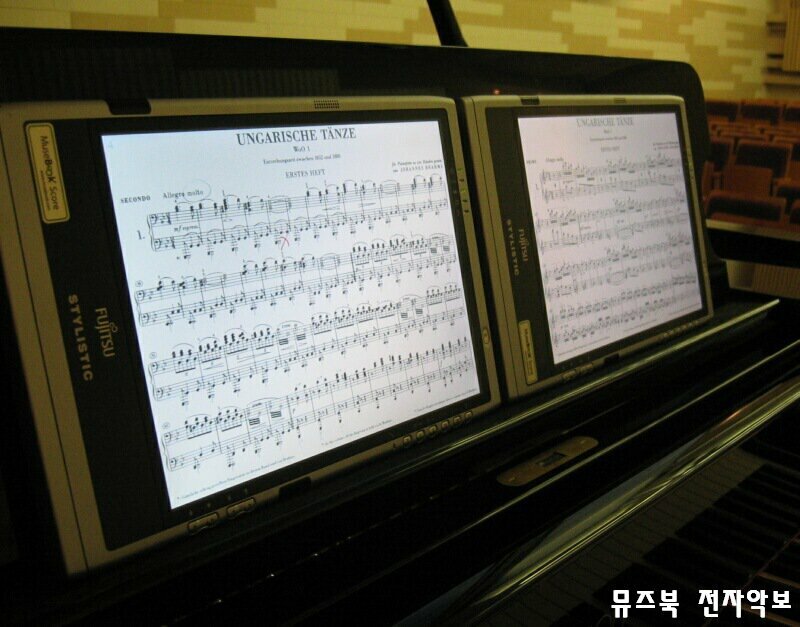 They gave a successful performance on 23rd Nov. with MuseBook electronic score.